MSF traveled to Louisiana on December 9th to deliver presents to Ms. Dorothy and her family. What Ms. Dorothy didn’t know was that there was also a BIG surprise in store for her. 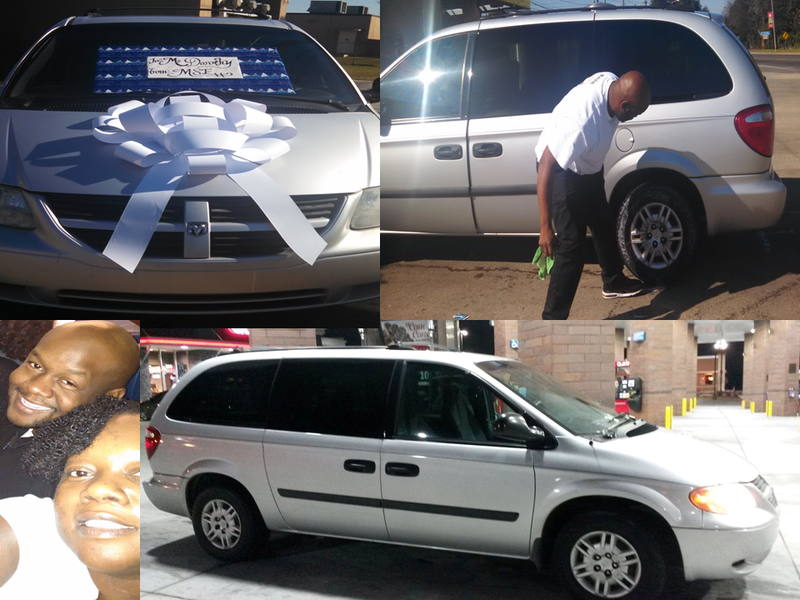 The presents were being delivered in a 2005 Dodge Grand Caravan that was going to be donated to her! MSF used Go Fund Me to raise donations for the van. MSF would also like to thank everyone who gave their money, time, and prayers to help make this a success!